With BaseBadges, you can apply different conversion types to your missed notification badges, departing from the standard number display. 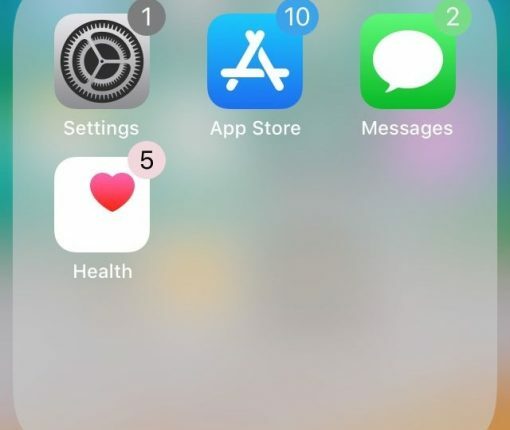 This tweak colorizes the missed notification badges that litter your Home screen’s app icons. 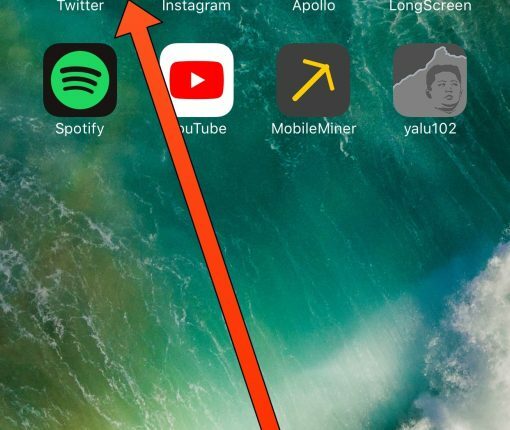 Get rid of unnecessary notification badges on app icons so that you can clearly see the ones that really matter. Here’s how to hide those little red badges. 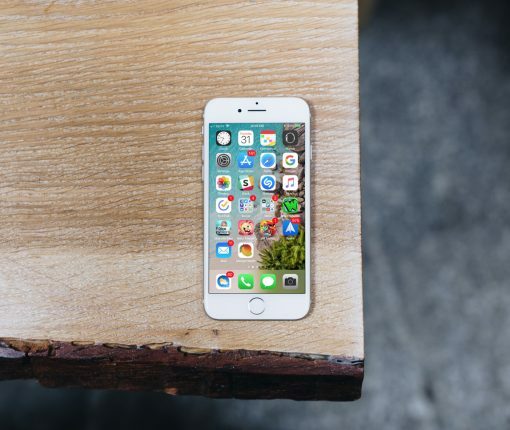 Want your Home screen’s notification badges to look nicer? Try a new free jailbreak tweak called AppColorBadges. 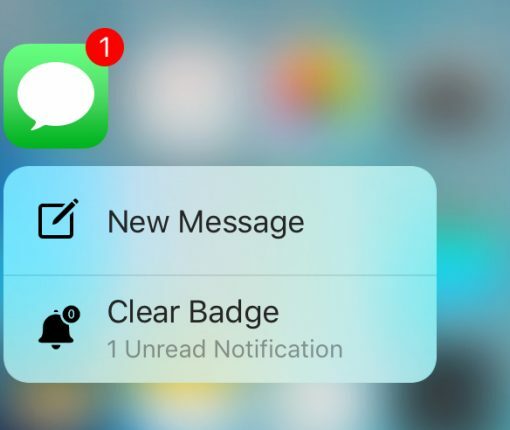 BlinkBadge will animate your notification badges with blink or bounce animations. 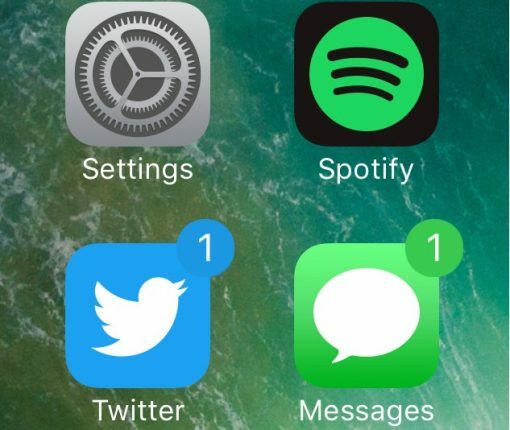 Pigeon is a new jailbreak tweak that eliminates the annoying icon badges that remain after you clear notifications from Notification Center. 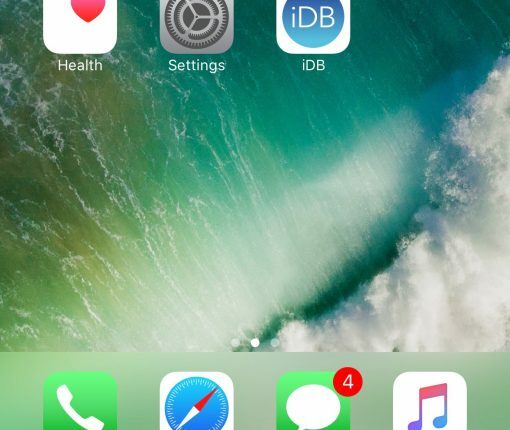 If you use the stock Mail application on your iPhone or iPad, you may have experienced a mysterious occurrence where the Mail app icon will display a red badge telling you there are unread emails when there actually aren’t any. No matter what you do, it seems that up can’t clear that inaccurate number of unread emails. The Mail app is no stranger to weird bugs, so let me reassure you here, phantom unread emails aren’t taking over your iPhone or iPad. 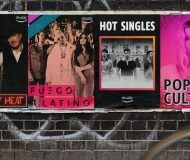 In this post, I will share with you a few options to fix an incorrect unread count, and hopefully put an end to it all. Those rocking a jailbreak that have been looking for the perfect all-in-one 3D Touch notification-clearing tweak for their iOS device(s) need not look any further than a new jailbreak tweak release called EasyClear, which is now available in Cydia’s BigBoss repository for $1.49. 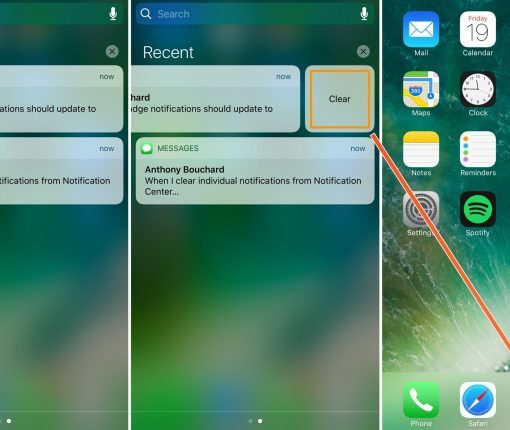 This tweak makes use of the 3D Touch display on the iPhone 6s and iPhone 6s Plus to let you dismiss notifications universally throughout iOS. 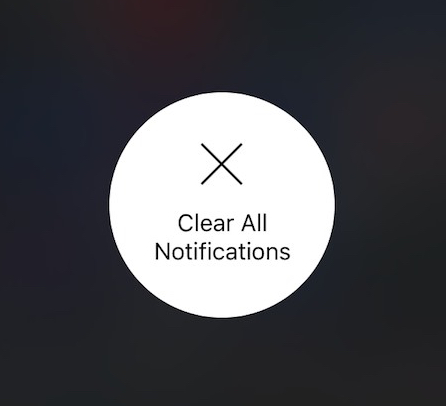 Whether it be a badge on an app icon from the Home screen, or one or more notifications from Notification Center. 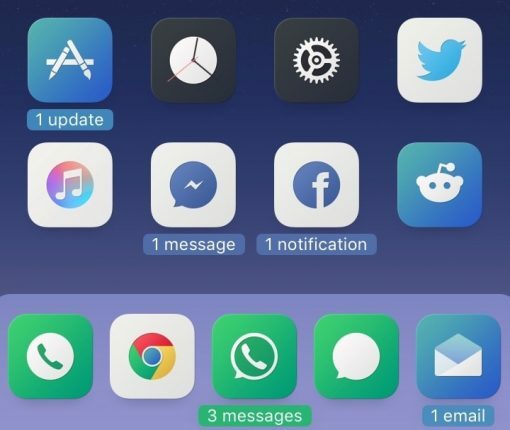 Here’s a gem for 3D Touch fans and jailbreakers alike; a new free jailbreak tweak that goes by the name of QuickClear is now available in Cydia’s BigBoss repository that lets you perform a 3D Touch gesture on any app icon with a notification badge to clear the badge from the app icon. 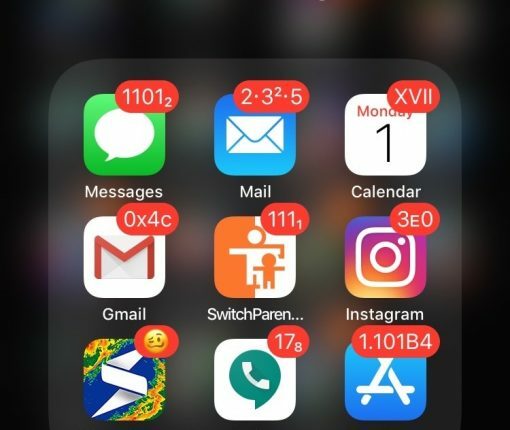 If you’re like me, then you probably get several notification badges on your Home screen app icons all the time because people want to talk to you or because apps want to share stuff with you. 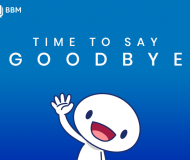 Unfortunately, if you launch the app just to get rid of the badge, the notification is gone for good and you might forget to look at it later. Available now to solve this problem is a new free jailbreak tweak called BadgeCleaner, which can be had from Cydia’s BigBoss repository. 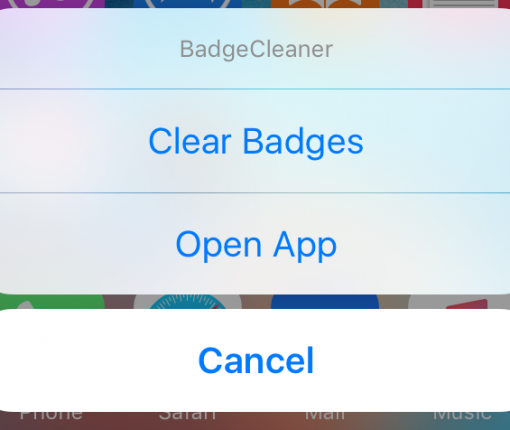 This tweak lets you easily clear app badges without dismissing the notifications the app might have waiting for you.